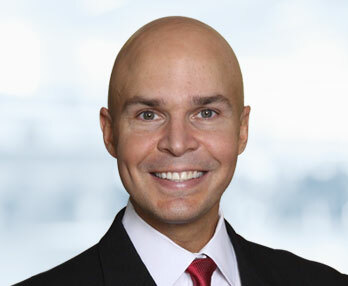 Plaintiff’s only expert on causation in a Zometa jaw injury case was excluded last week when an Alabama court determined that an oral surgeon was unqualified to offer a causation opinion. If you are not familiar with these cases, Plaintiff’s lawsuit reads like many of these tragic cases. Plaintiff alleges she developed Avascular osteonecrosis of the jaw as a result of taking Zometa for post-cancer treatment of bone loss or osteoporosis. That’s the worst, right? You slay the beast that is cancer only to get another awful condition, arguably from the drug that was supposed to help you. Plaintiff’s lawyers designated her treating oral surgeon as plaintiff’s only expert on the issue of specific causation. Right off the bat, this sounds dangerous. Unless the treating surgeon just happens to have the experience and expertise to speak to this issue, you are risking having an expert that lacks credibility with the jury or, worse, is not permitted to testify. Plaintiff’s lawyer later tried to add more experts after the deadline, but the court shot that effort down. The expert testifies in deposition that he never ruled out other possible causes of plaintiff’s jaw injury beyond the Zometa, which is like grabbing a bullhorn and saying, “I can’t really speak to this issue, I just kinda assume, you know, Zometa causes ONJ.” In federal court, that is not going to fly. I think plaintiff’s case is cooked. In another order, the court asks the plaintiff to show cause in 14 days why she should not grant Novartis summary judgment because plaintiff has no expert. Barring a miracle, that is what will happen here. Update: The Drug and Medical Device Law Blog also gleefully reports on this case.